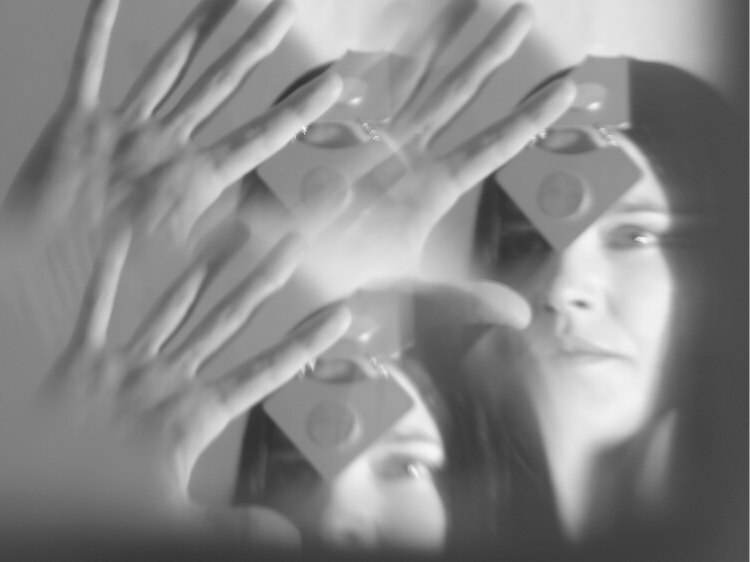 On Friday (14th January) I, along with many others was devastated to hear that Trish Keenan, one half of the band Broadcast, had died of pneumonia. Broadcast are one of the few bands that have stayed with me through the years since I first stumbled across their track Papercuts on MTV2’s 2Eclectic at some ungodly hour. Whilst the band’s sound has always been a multi-layered thing of beauty, it was Keenan’s Dorothy Moskowitz inspired vocals that was always the unshakeable hook for me. As a band Broadcast were able to straddle the line of obscurity and influence so that they always remained ‘your band’ but had a dedicated fanbase that enabled them to continue to create stella music over the past 15+ years. 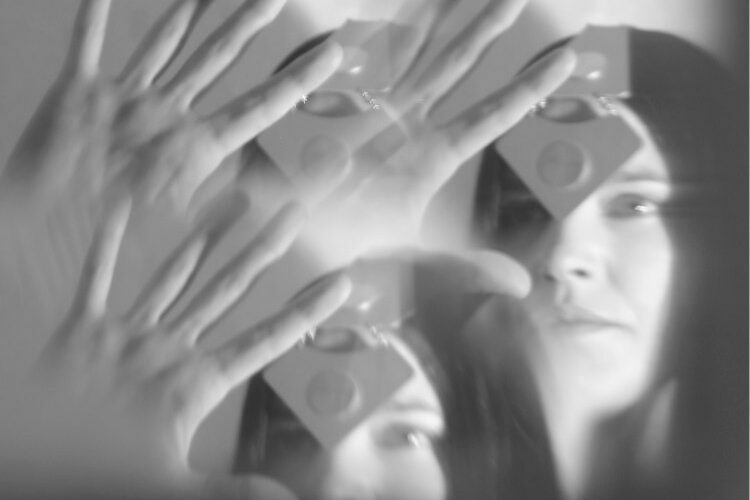 If you’re already familiar with the band then I’m pretty sure you’ll agree with me, if this is the first you’ve heard of them take a look at the live performances and promos below and once you’re hooked (you will be), enjoy the discovery of their back catelogue and the talent that was Trish Keenan.